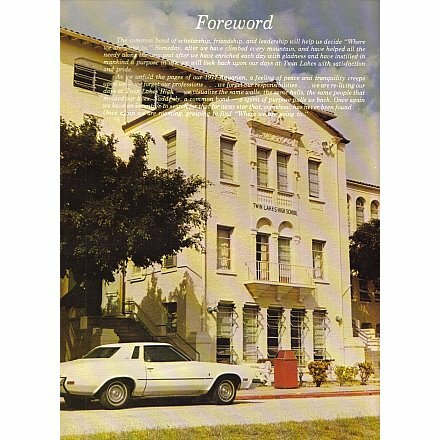 Miss the ol' days in 70-72 at Palm Beach High, which became Twin Lakes High. Crazy, great times. Love to all ya'll.